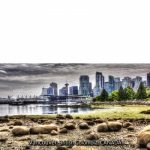 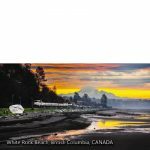 Early morning sunrise showing Mount Baker in WA and the famous White Rock found at White Rock Beach in British Columbia, CANADA. 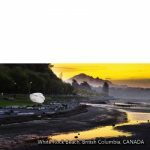 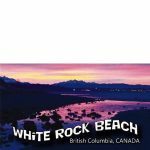 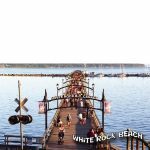 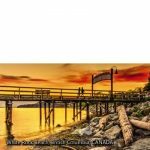 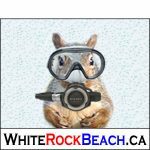 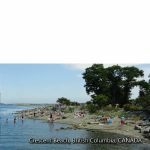 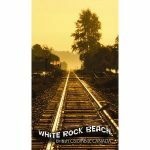 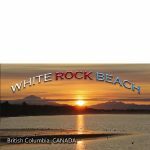 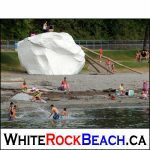 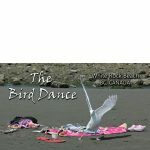 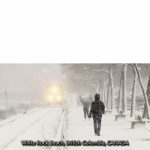 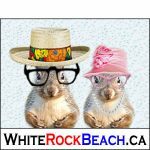 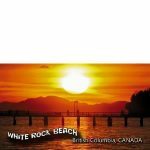 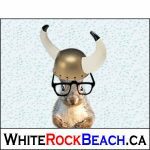 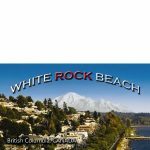 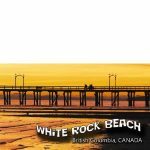 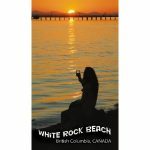 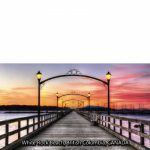 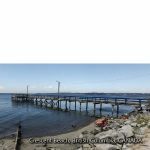 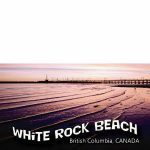 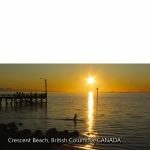 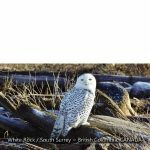 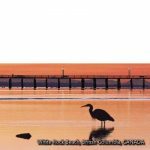 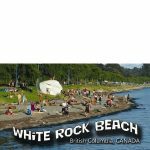 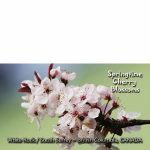 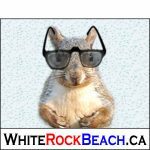 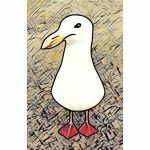 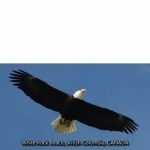 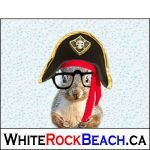 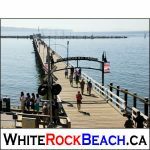 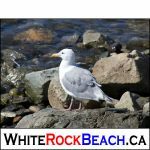 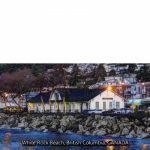 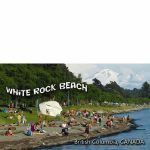 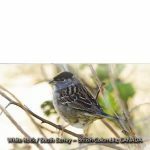 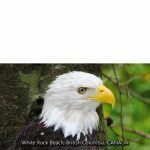 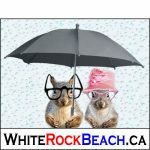 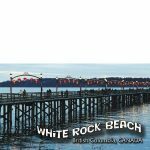 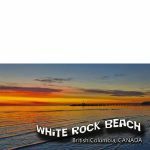 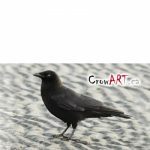 Size 3.5" W x 2" H.
This is a thin-line (TL) magnet ideal for sending with White Rock Beach greeting cards as it is lighter and more durable for mailing. 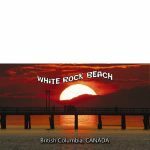 You might be able to include it with a greeting card without extra postage. 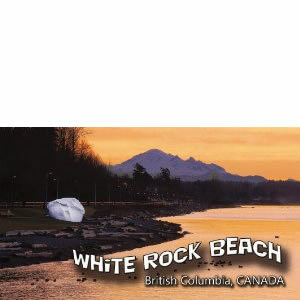 Please verify weight before mailing at your local post office. 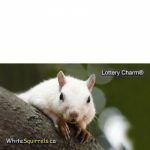 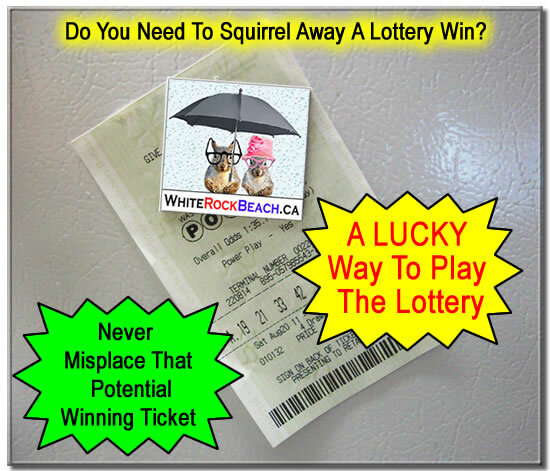 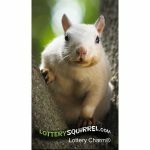 These Lucky Magnets can be used as a Lottery Charm® Lucky Magnet to hold your potential winning lottery ticket to a fridge or other magnetic surface. 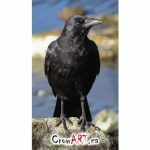 For other COOL magnets please visit LotteryCharms.com.